This is the official mount for the Mobius ActionCam. Unlike some of the cheaper mounts, this one holds the camera securely. If you own a Mobius and use it on several models, it makes sense having a mount for each, that way you can quickly switch the camera between models. 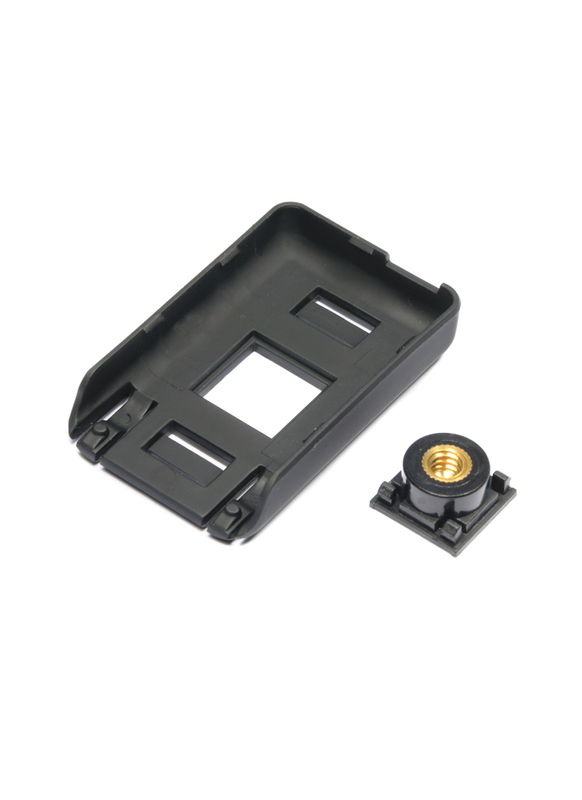 The mount comes with a threaded insert, which can be used to attach the Mobius to a typical photography tripod.